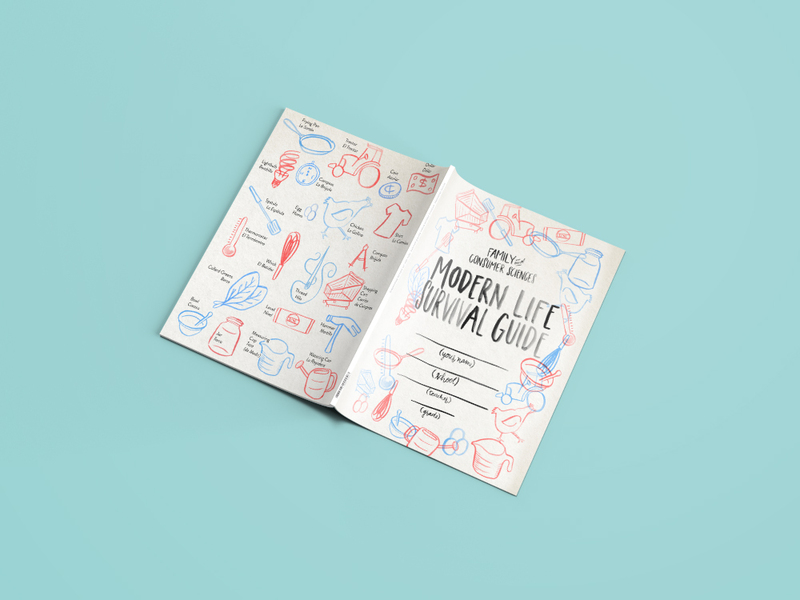 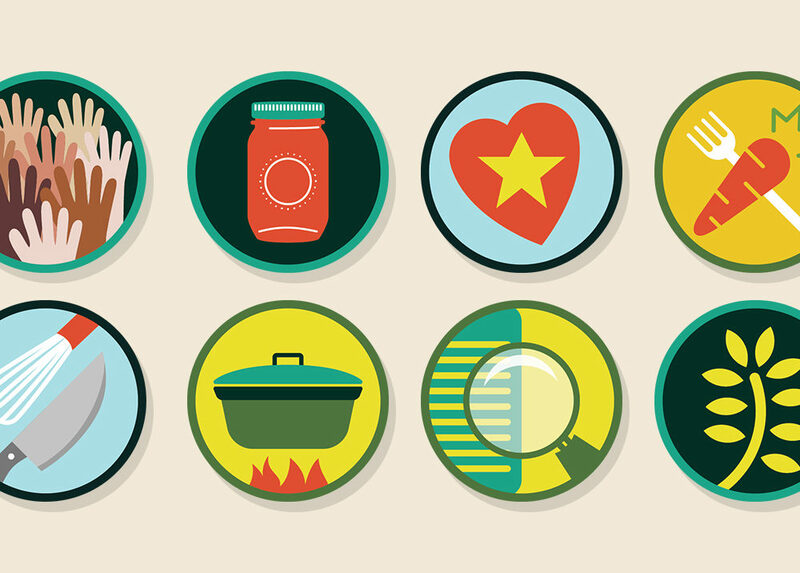 I spent three months working with Hugh Acheson’s nonprofit Seed Life Skills on this interactive workbook—it’s designed to teach kids of all ages about sewing, budgeting, career paths, and all kinds of life skills, regardless of their prior knowledge. 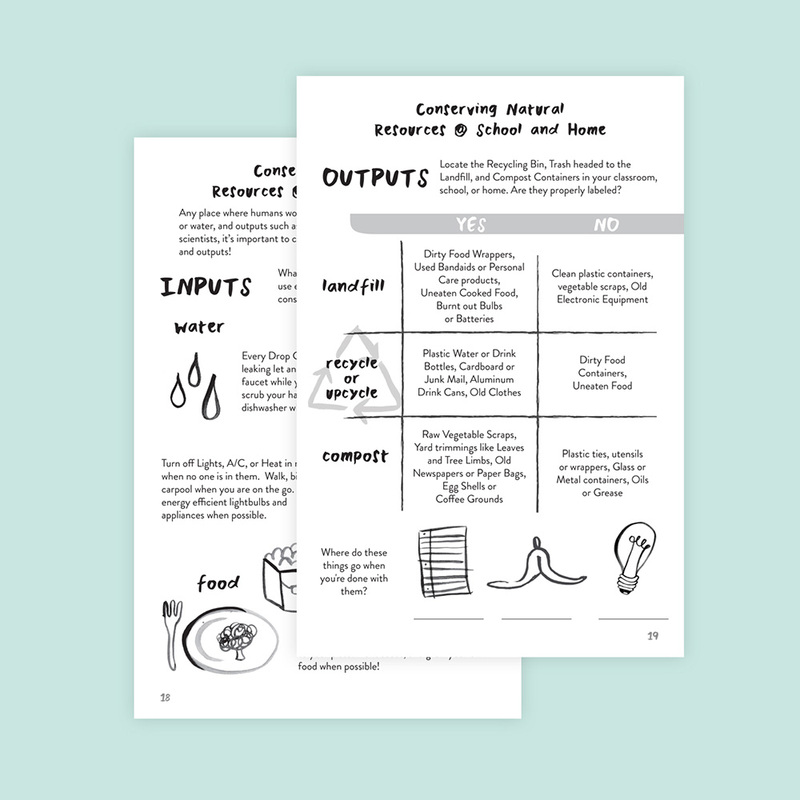 It can be used in a classroom as part of a larger curriculum, or can be used independently as a self-guided course. 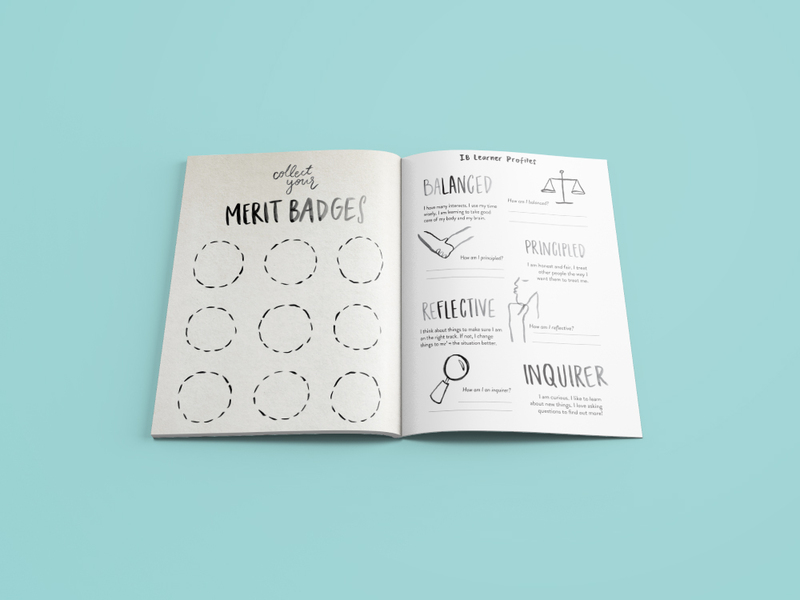 Each page in the book is cared for, illustrated, and customized to fit different learning styles. 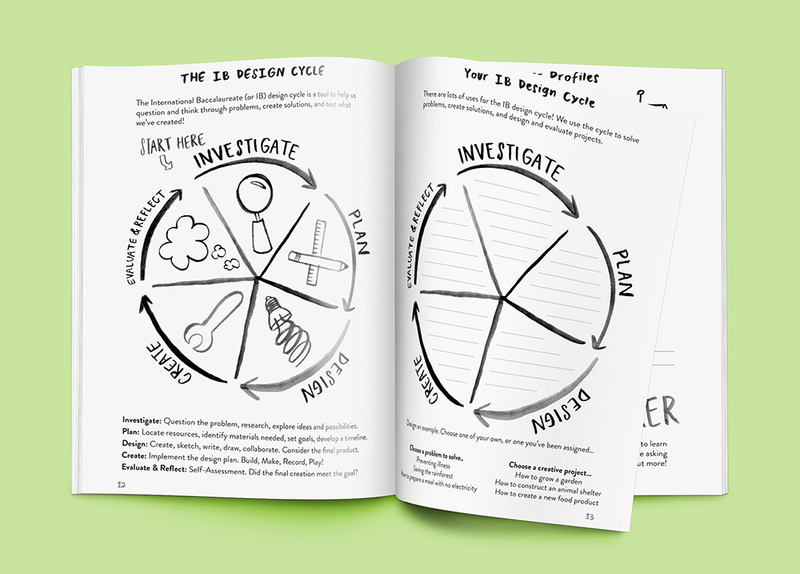 Kids can play in the margins, doodle in the titles, and add stickers to sections when they’ve been completed!